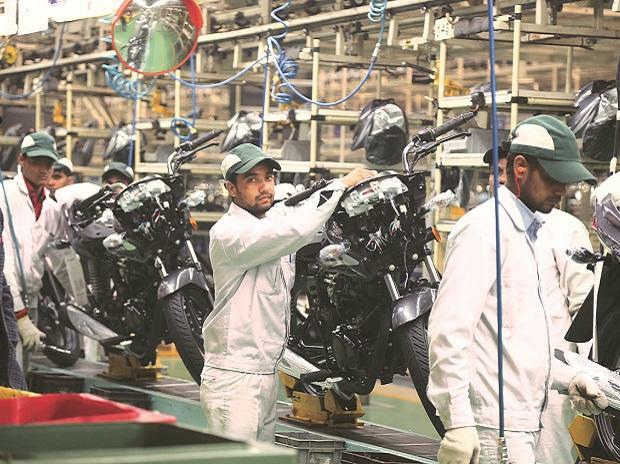 When Japanese bike major Honda rolled out its first product from a spanking new factory at Manesar in Haryana in 2001, skeptics immediately predicted the downfall of India’s (and also the world’s) largest motorcycle manufacturer Hero Honda. 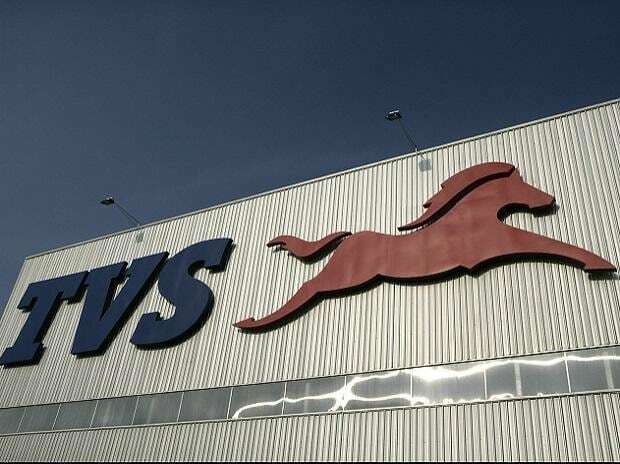 However, the speculations died down when Honda Motorcycle and Scooter India (HMSI), the Indian arm of the bike giant, said that it will not enter the segments where Hero Honda operates, such as the bread-and-butter 100cc category. This segment accounts for over 70 per cent of Hero Honda’s sales. However, HMSI changed tack later and launched products that were in direct competition with Hero Honda models. HMSI, which sold more two-wheelers than the Chennai-based TVS Motors in January to claim the third spot amongst Indian bike makers (for only that month), has now pulled out one more ace – CB Twister — to lure the entry level bike buyer. The CB Twister, a 110cc bike, is a watered down version of Honda's internationally selling expensive superbike CB 1000R which is also sold in India. While the styling for the Twister is heavily inspired from the CB 1000R, the company has priced the base variant of the Twister at only Rs 44,870 (ex-showroom, Mumbai). With the Twister, HMSI is hoping to cash in on the gap which exists between the fuel-efficient models of Hero Honda such as the Splendor and Passion and the 135-150cc class which are priced 8-10 per cent higher than the Twister. Although market pundits may argue that Hero Honda is absent in the 110cc class and that Honda’s new bike is targeted at other manufacturers, HMSI will be pushing the bike in the interior regions of the country which is a stranglehold of Hero Honda. 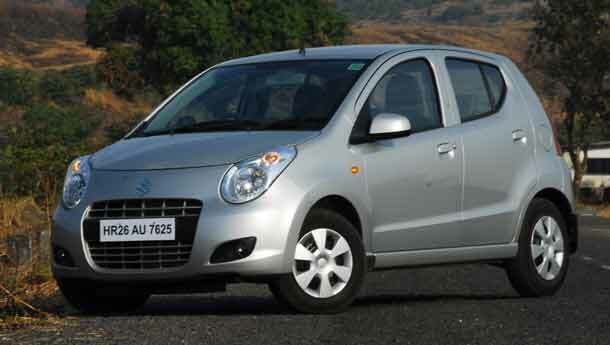 The Twister is priced at a premium of about Rs 3,800 to the base variant of the Splendor. In addition, Honda's bike comes with dual tubeless tyres (a first in the segment) and maintenance-free battery. The 100-110cc bikes account for 50 per cent of the entire domestic bike market. 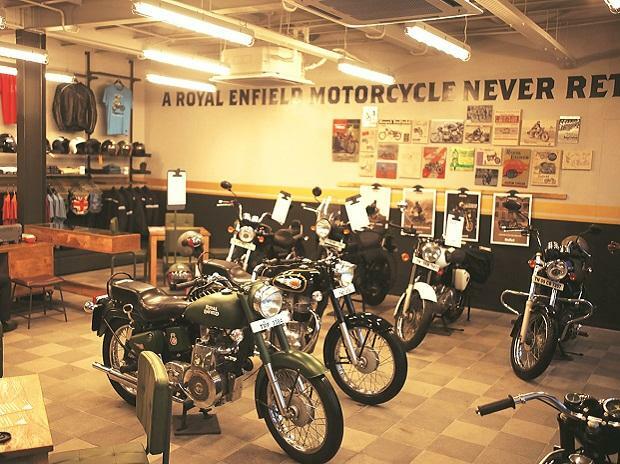 Although volumes in the segment has been declining over the past few years primarily because of cheaper 125cc bikes and a general increase in the consumers’ buying power, manufacturers say that the demand for fuel-efficient bikes will continue to rule the roost in the hinterlands. Rattan says the company’s strategy is to be present in the mass segment, which is 4 million units strong. After a deep study of the market, which we do for every new product, we found that this is a mass segment we cannot ignore”, added Rattan “If a youngster went to our showroom and wanted to buy something which can deliver respectable mileage and at the same time possess sporty styling, he would have been disappointed earlier. Not any more. In any case, there are many first time buyers who do not want excessive power or pick up”, Rattan says. And Twister is designed to cater to the mass segment without losing out on its premier brand name. So Twister is a definite shift in HMSI’s brand strategy of restricting itself to the urban centres only as its products were mainly automatic scooters. The urban centric approach has served the company well (HMSI has an almost 60 per cent market share of the domestic scooter segment), but Twister is expected to give it an edge in the rural areas as well.